American singer-song writer and musician, Christina Perri sets her way in Kuala Lumpur for the second time as part of her “The Head or Heart Tour” brought to you by IMC Live Group. After receiving a generous amount of success from her first album, Christina Perri continues her journey as an artist with her second album. Christina Perri asked herself and her fans, should you rely on your head or your heart when it comes to the matter of love? Thus this question has inspired her to start writing her tracks for the second album. Well known for her songs about love and loss, Christina Perri is easily admired for her honesty in sharing her personal and emotional life about love. Definitely the brightest star on stage, Christina Perri was more than just a pretty face. Her bubbly personality on stage kept the crowd wanting more and every interaction made on stage felt so warm and welcoming. Christina definitely knows how to interact well with her audience. Running from left to right on the stage, there is no stopping the energetic singer herself from having a good time. Dressed in sparkles and glitter, Christina Perri definitely shines brighter than any star on stage. 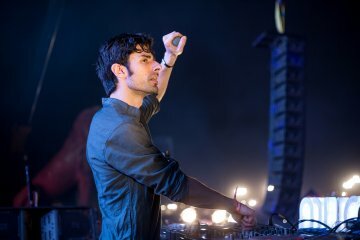 Singing most of her well known tracks such as A Thousand Years, and Human, Christina Perri made a beautiful and haunting cover of A Sky Full Of Stars by Coldplay that had the crowd singing along with their phones up in the air to symbolize stars. 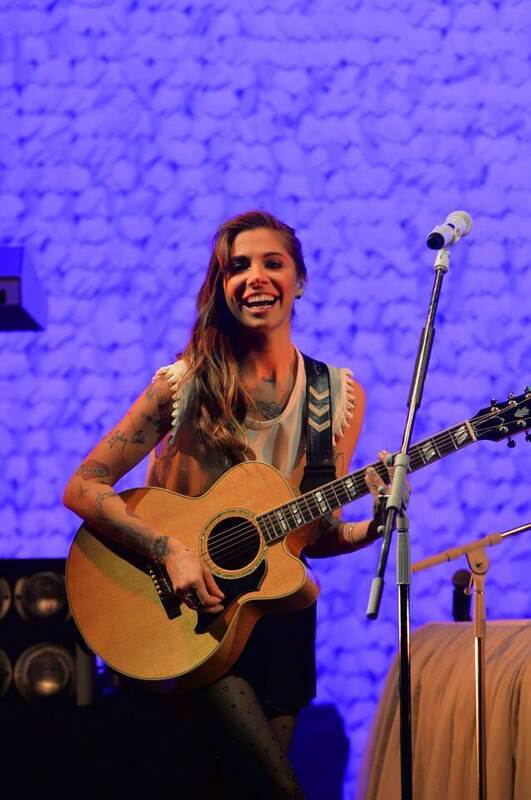 Overall, it was definitely the interaction between Christina Perri and the crowd that made the concert a success. We definitely will welcome Christina Perri to come back for the third time, maybe?